Apart from being the only Hindu-majority region in a predominantly Muslim country, the island of Bali has an enchanting mixture of local animist traditions and practices, Tantric Buddhism, ancestor worship and more. With a truly lovely countryside and friendly people, Bali is hailed as one of the best places to rejuvenate the mind, body and soul. If you’re planning to do a spiritual retreat, here are a couple of nice places to go for that soothing, life-changing activity. According to travel experts, personal spiritual retreats in the island usually range from three to seven days, and are often customised or personalised for individuals and couples as well. The retreat allows the individual to work with the best of Bali’s healers, spiritual guides, intuitives, body workers and “energy workers”. You can also learn more on how to eat, pray and fall in love from the experts at the Bali Tourism Board. A personal spiritual retreat can range from soothing one-on-one sessions to group therapies that can reinvigorate the body, and transform the mind and soul. What’s so nice is that the simple and slow pace of life in the island affords the person ample time to relax and reflect on life in a whole new way. If there’s one thing so unique about Bali, it’s having something for everyone. With a thriving and eclectic night life, you’ll also find lots of fantastic spots to go surfing. But, if you’d like to relax your body and rejuvenate your mind and soul, you will have a plethora of spas, massage and wellness centers to choose from. Below are a few of the island’s most popular spiritual retreat venues. Bali Vitality Health Retreats. If you’re tired, stressed-out or suffering from certain health problems, this could be a time to revitalise your mind and body, through a health and spiritual retreat. This personalised health retreat facility offers a wide array of programs to improve emotional well-being, eliminate stress, heal body aches and pains and assist in weight loss. Guests can choose from 3 to 5-day programs, where they’ll learn how to take on healthy habits, as well as heal body aches and illnesses. Fivelements Puri Ahimsa. Located in majestic and peaceful Ubud, this award-winning wellness facility features customised healing programs for individuals of all ages and walks of life. Get a relaxing massage in one of the private healing rooms, or in a lush garden setting. Here, you can cleanse the mind and body of all negative energy and harmful toxins. Escape Haven Bali. This establishment is hailed as the island’s best “surf, yoga, spa and fitness retreat for women, created by women”. They offer 7-day packages which include spa treatments, healthy organic food, refreshing yoga sessions and daily guided meditation. 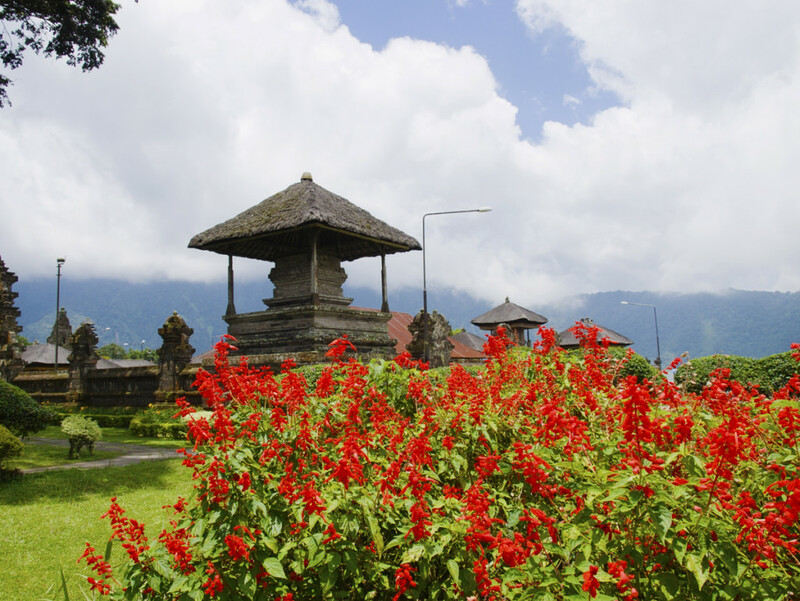 This top-notch facility’s spiritual retreat and wellness package also includes guided tours and excursions around the best tourist attractions in Bali Indonesia. So, what are you waiting for? Browse our pages for more info and give us a call once you’ve decided to fly to Indonesia.